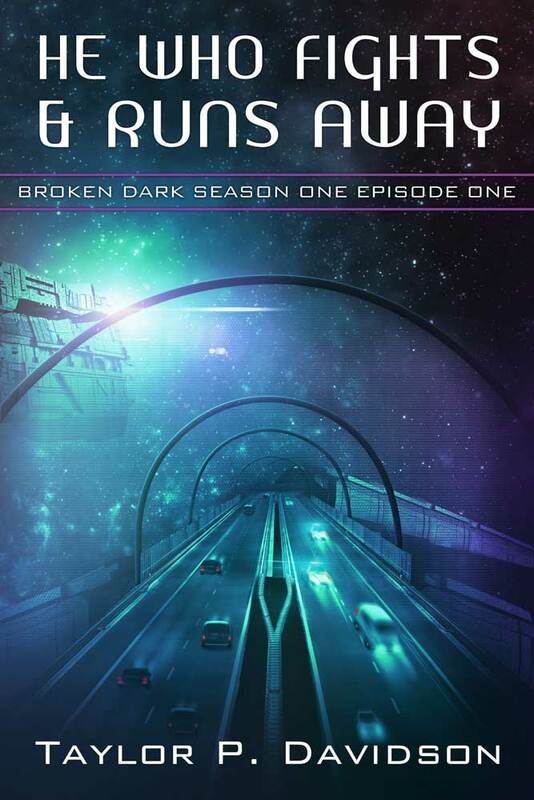 I’ve recently joined LibraryThing as an author and, to celebrate, I’m offering 100 free copies of He Who Fights and Runs Away (Broken Dark: Season One, Episode One). Click here anytime before the 22nd December 2014 to be taken to the giveaway and request your copy of the book! LibraryThing will notify all winners after the 22nd, who will then (1) be issued with a Smashwords voucher that allows them to download the book in all major ebook formats (2) be able to have the book emailed to them in a range of ebook formats. I would also like to use this post to remind everyone that I’m still offering free copies of He Who Fights and Runs Away in exchange for book reviews. If you’re interested, feel free to contact me on Facebook or Twitter and I will send you a copy of the book in your desired formation so long as you agree to post an honest review on the site of your favourite ebook retailer (such as Amazon or Barnes & Noble) and/or Goodreads.